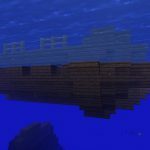 Give this 1.13+ Java Edition Minecraft shipwreck seed a try. 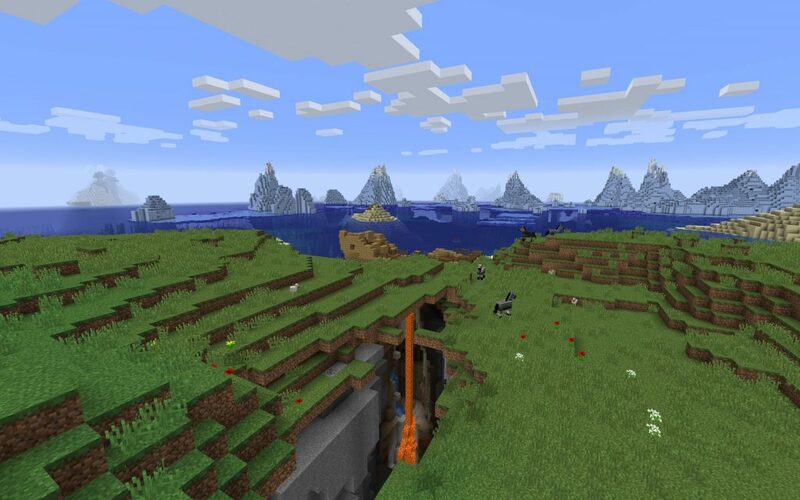 From the game spawn point you’re on the edge of a ravine. On the shore between the ravine and the ocean is a shipwreck. Beyond there’s blue ocean dotted with an iceberg flow. The shipwreck does have a buried treasure map and a compass (as well as several other items) in its chests. 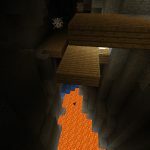 It is definitely worth checking out the abandoned mineshaft. There’s a few different tunnels you can explore just from the ravine intersection. 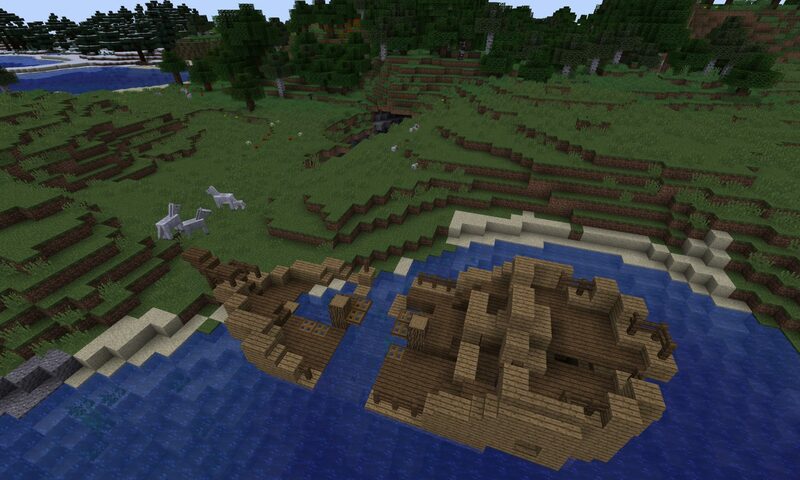 The ravine, shipwreck (with treasure map) and icebergs at sea. 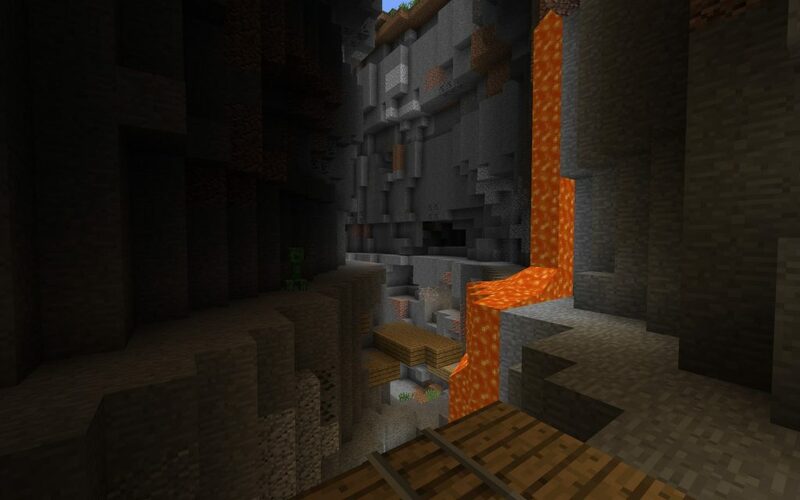 The abandoned mineshaft and a lava flow inside the ravine. I really love to rebuild that shipwreck and living inside him. I all ready did. It was cool to live in it. I also made it into a store. I do that to all shipwrecks I find. If its underwater then I make it just a house. If its above then yeah.